Do you have dry, sensitive or oily skin? Do you feel your face is pitted a bit like the surface of the moon? Well if this is the case then you should look for a homemade face mask to naturally clean and revitalize your skin! You should chose a suitable mask depending on your skin type. All you need is a lemon and a few other simple ingredients… Let’s get started! Remember that you should not use lemon essential oil or lemon juice on your skin before going into the sun as they are photosensitive. You are better to make these masks at night! 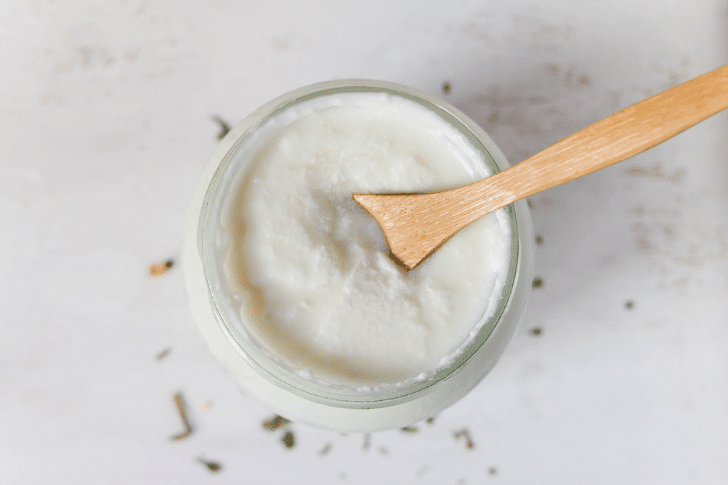 1) Pour the contents of your yogurt into a bowl and add ten drops of lemon juice. 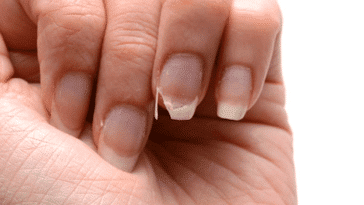 2) Apply onto your skin and then leave for 10 minutes before rinsing with fresh water! 1) Put your 3 tablespoon of beatencottage cheese into your bowl and add the honey and mix together. 2) Next add a few drops of lemon essential oil and then mix. 3) Apply your mixture onto your face an then leave for 20 minutes. Rinse to finish! 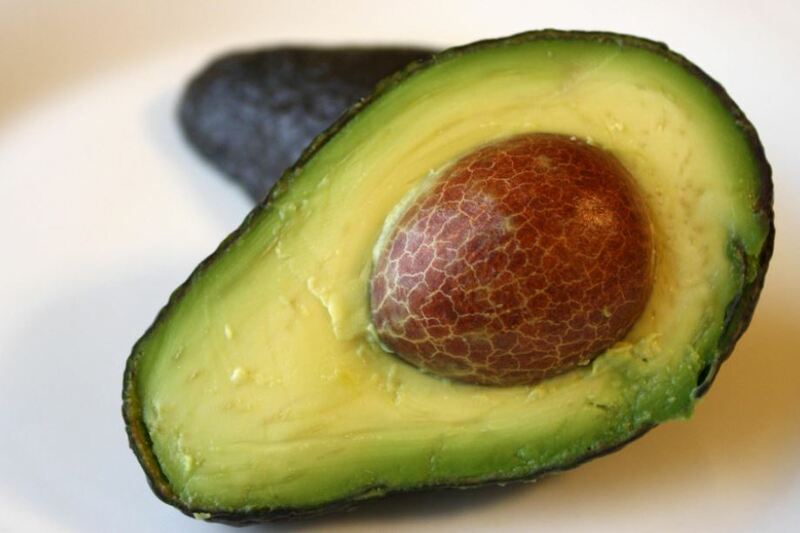 1) Place the flesh of your half an avocado into a bowl and then add a tablespoon of lemon juice. 2) Next add three tablespoons of creme fraîche. 3) Apply the whole mixture onto your face and then leave for twenty minutes before rinsing. 1) Place 4 to 5 tablespoons of green clay into a bowl and then add a few drops of lemon juice. 2)Mix until you have a smooth paste. 3) Apply onto you face and then leave for 15 mins. 4) To finish rinse your face with lemon infused water before the mask drys out then moisturise your skin with your usual cream. 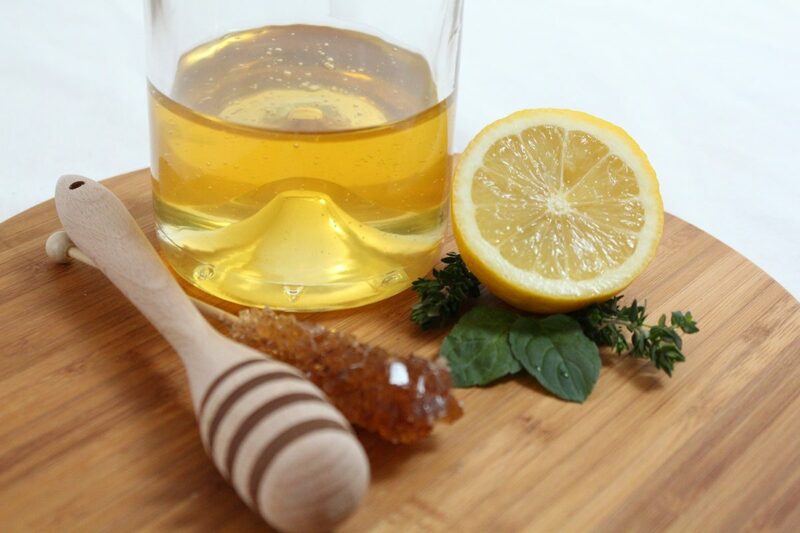 1) In a bowl mix your honey will only a few drops of lemon juice. 2) Apply onto your face and then leave for about thirty minutes. Rinse your face to finish! 1) Mix your 2 tablespoons of clay with the juice of half a lemon in a bowl. 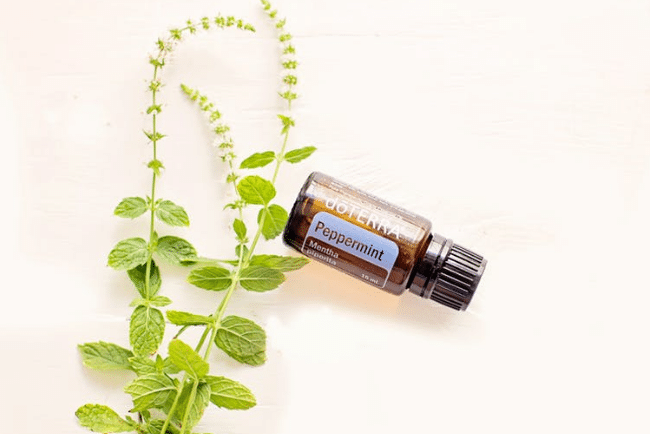 2) Next add 2 drops of mint essential oil and the add 1 drop of tea tree oil. 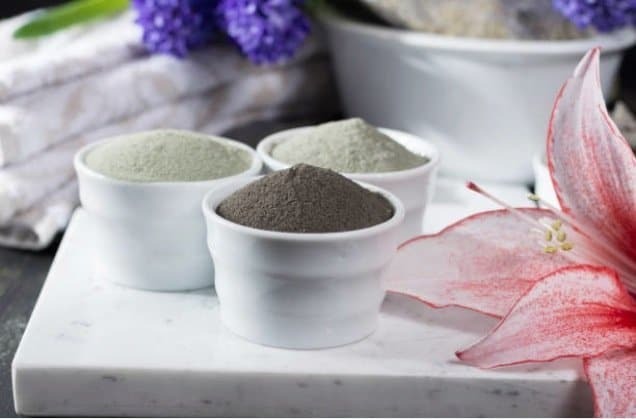 3) Mix everything together and then apply the mixture onto your forehead, nose and chin before rinsing with warm water. 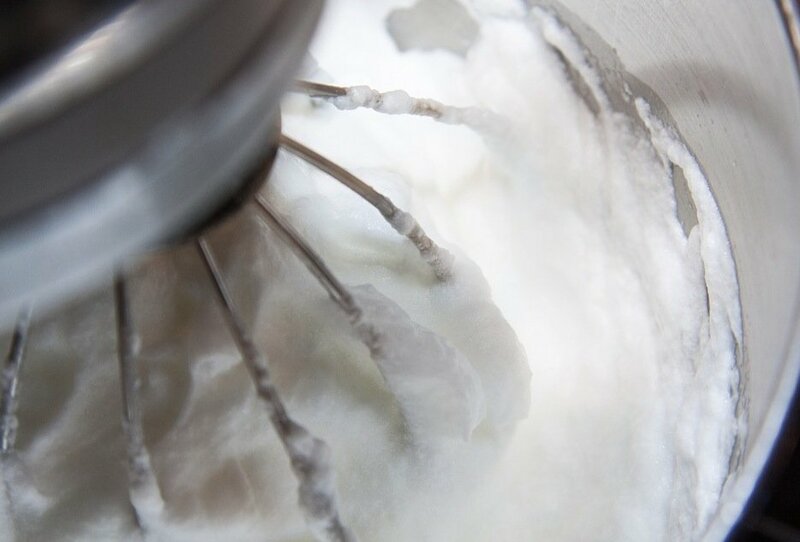 1) Beat your egg whites into peaks. 2) Add 20 drops of lemon juice and then mix delicately so as to not spill any of your egg whites. 3) Apply the mixture onto your face and then leave to rest. 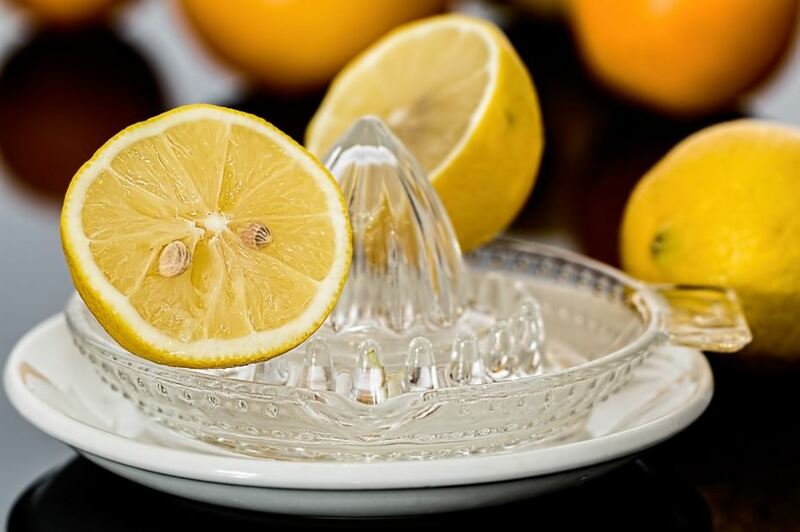 4) To finish clean your face with a piece of cotton soak in lemon juice and then rinse.